REDUCED! MUST SEE THE LIFESTYLE VIDEO IN PHOTOS TAB!! THIS COULD BE YOUR FOREVER HOME! 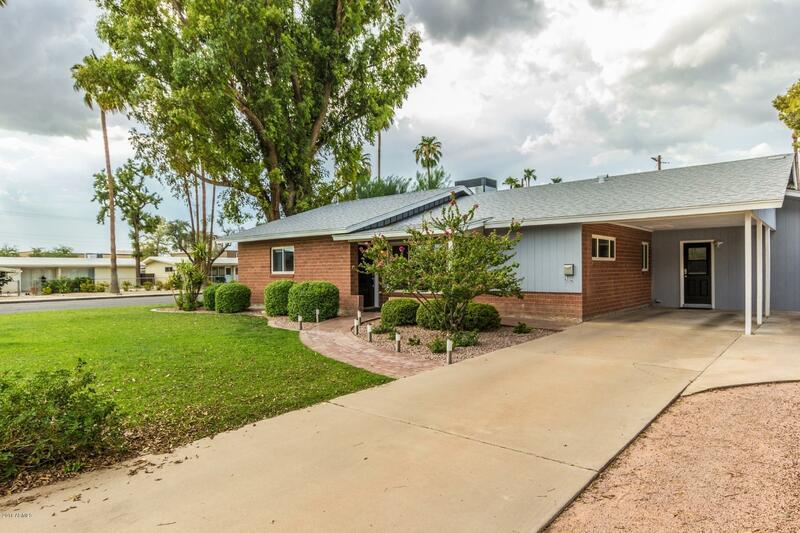 Meticulously cared for in Arcadia Lite district on almost a 1/4 acre lot! Welcome home to a 5 bed/1.75 ba split level modern home with a bright and light kitchen with Silestone countertops, beech cabinetry with contemporary and clean lines and tons of attention to detail. Stainless steel appliances with dual-fuel gas range and electric/convection oven. Tile and laminate floors throughout. The front room is great for entertaining with a large picture window or hang out in the huge bonus room. Head out back to the sparkling pool, and relax by the custom built dry bar. So close to popular restaurants or bike/run/walk on the canal. Some furniture may be available for purchase with a separate bill of sale.